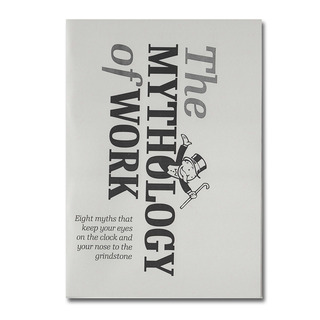 The pamphlete The Mythology of Work is a small selection from the book work published by the CrimethInc. collective. 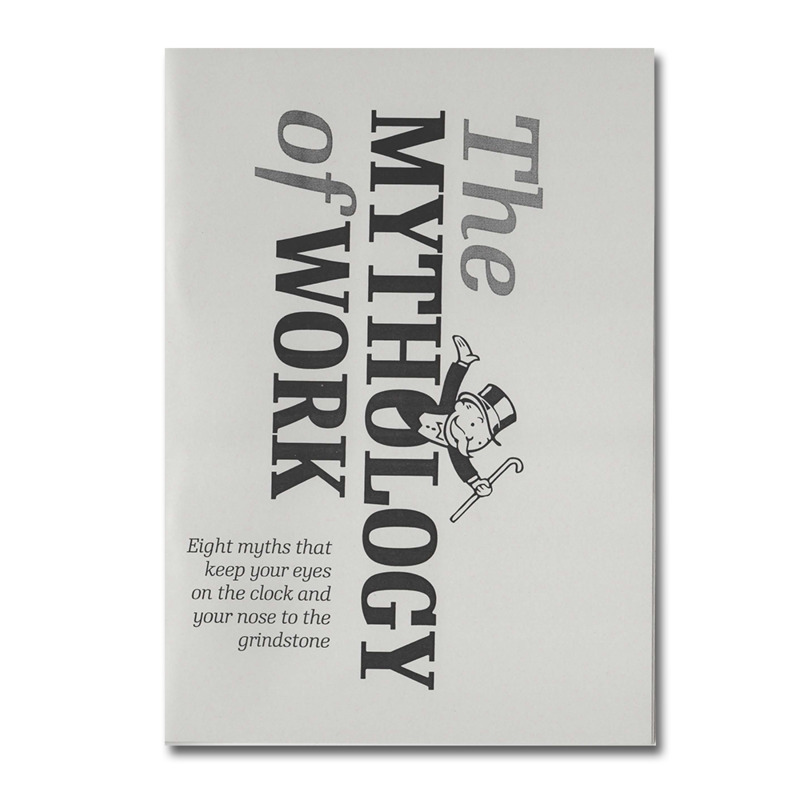 It dispels eight myths which hold on to work as something good for you and the society.